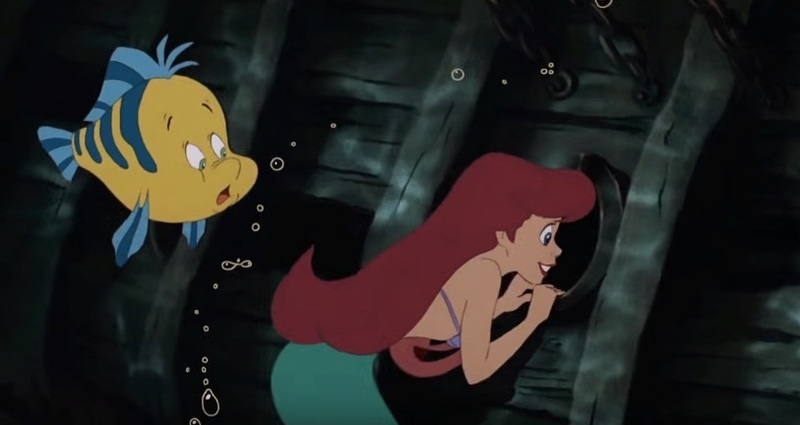 Ariel peers into an anachronistic porthole. 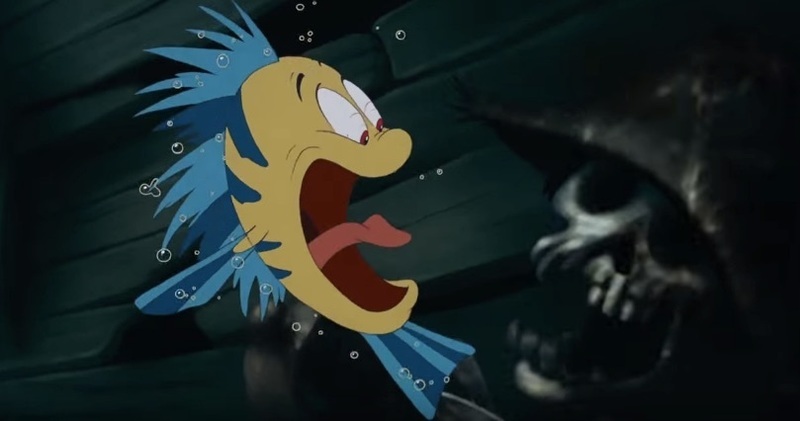 (Image: The Little Mermaid). The shipwreck. 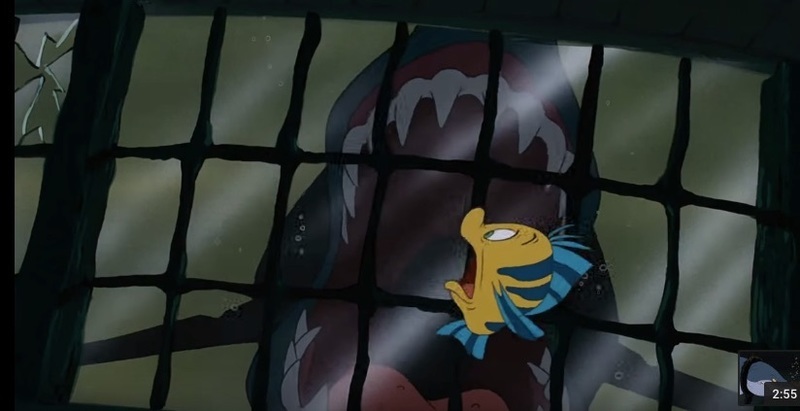 (Image: The Little Mermaid). Flounder encounters a fairly recent skeleton. (Image: The Little Mermaid). 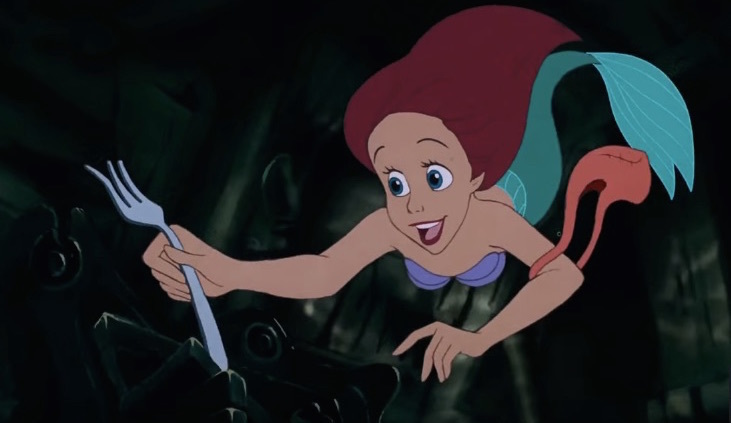 Ariel makes a discovery. (Image: The Little Mermaid). And another one. 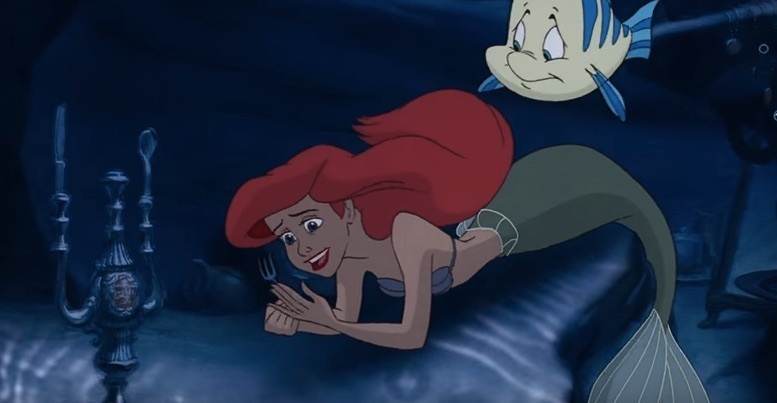 (Image: The Little Mermaid). Ships like this might have had windows, although this one is impressive. (Image: The Little Mermaid). 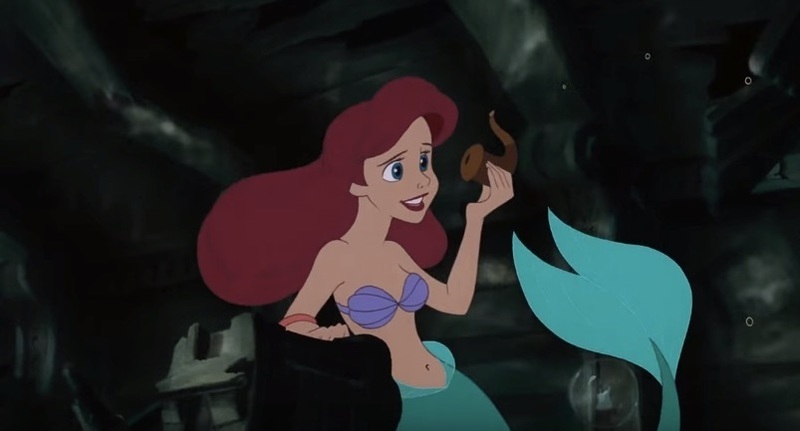 Hans Christian Anderson wrote the original Little Mermaid in the 1830s, and the clothes of the human characters in the movie also look to be from the 19th century. So one possible explanation that squares the style of the ship with the anachronistic artifacts is that some 19th-century shipbuilder decided to make a replica of a 16th-century ship. That could also explain why whoever built the ship did such a poor job. We also took a look at Ariel’s grotto, where she stores all the loot she’s collected from this and other shipwrecks. There’s a pretty big problem with this concept to begin with: stuff designed to survive on land would not survive long in an underwater environment. The metal would oxide. “Sea worms” often feast on wood. Perhaps there’s something special in the water of the grotto that’s preserving all the artifacts. 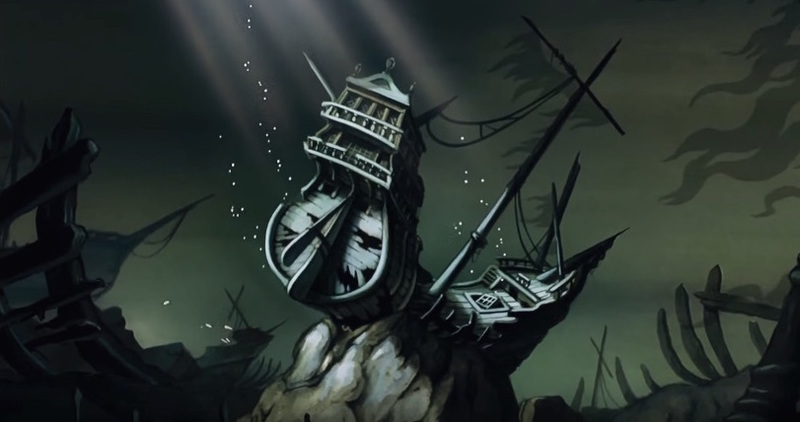 The idea of a candelabra being in a shipwreck isn’t so out there. (Image: The Little Mermaid). Ariel in her grotto. 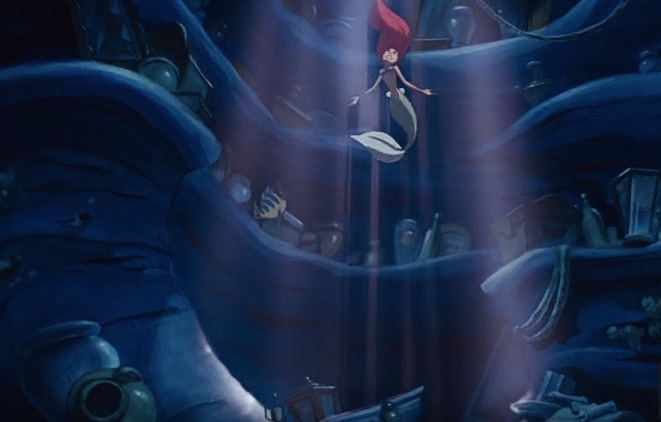 (Image: The Little Mermaid).